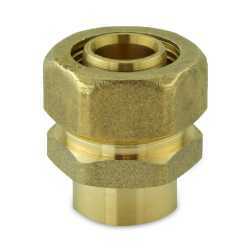 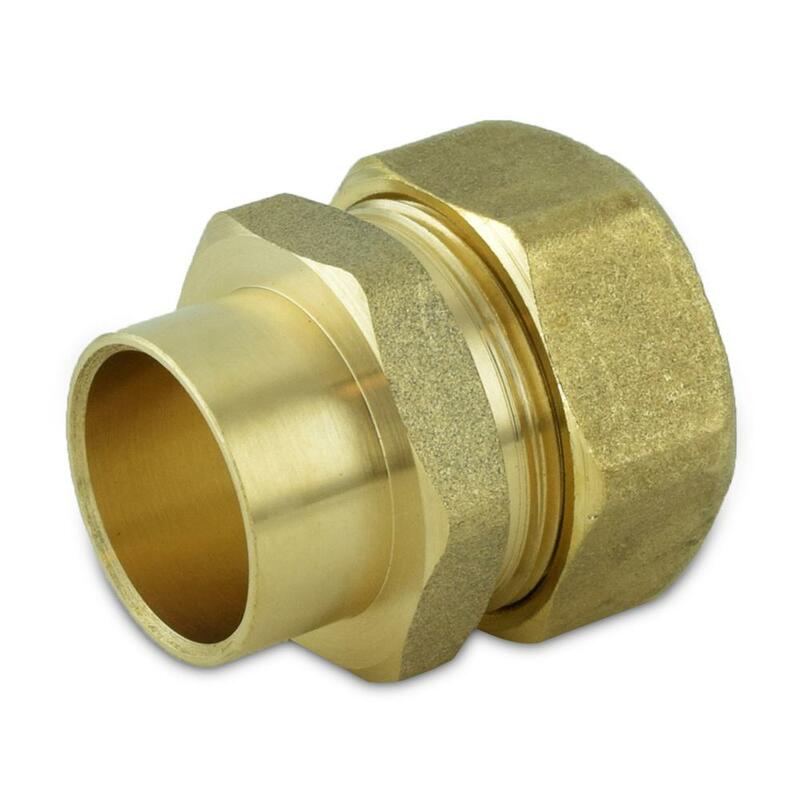 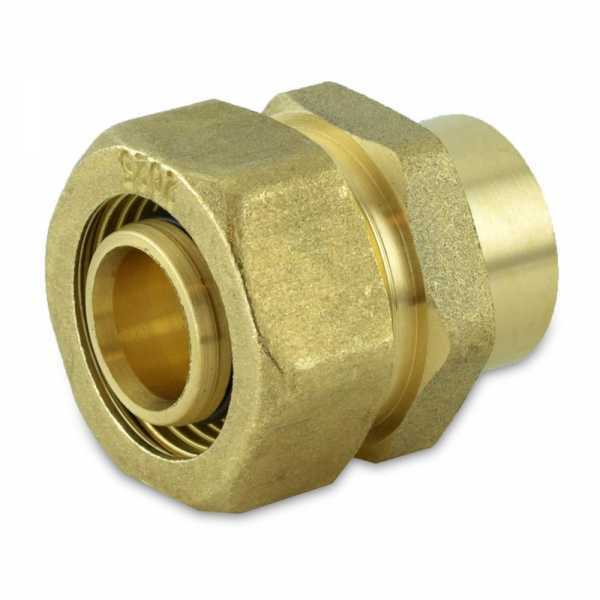 The PAP7304 from Everhot is a 3/4” x 3/4” PEX-AL-PEX Compression to Female Sweat Adapter. This item is used to securely connect PEX-AL-PEX tubing to copper pipe. Standard PEX fittings will not work with PEX-AL-PEX tubing. 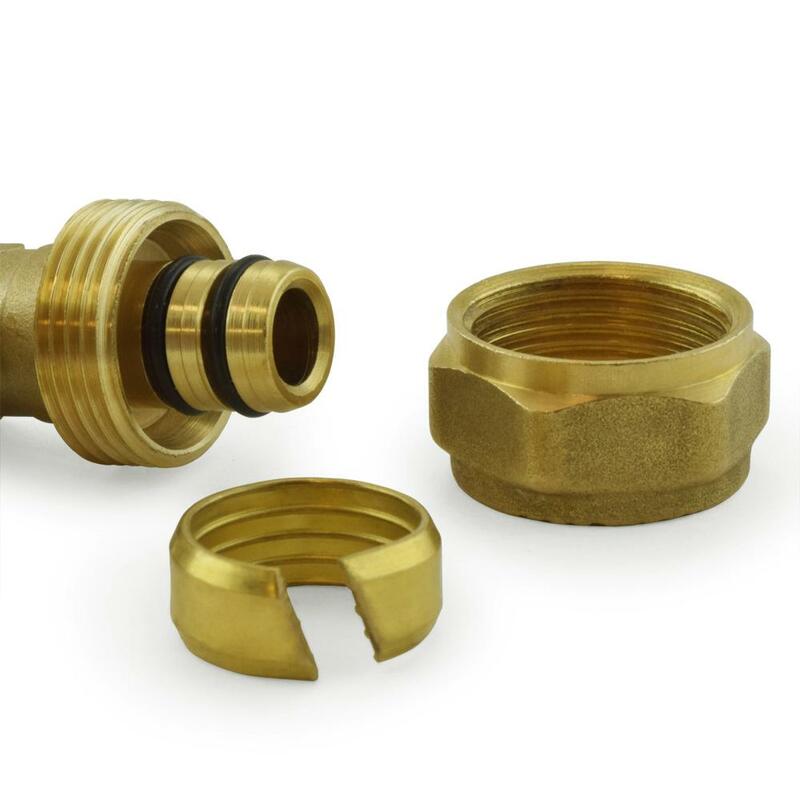 Use only with PEX-AL-PEX pipes. Not approved for potable water use.